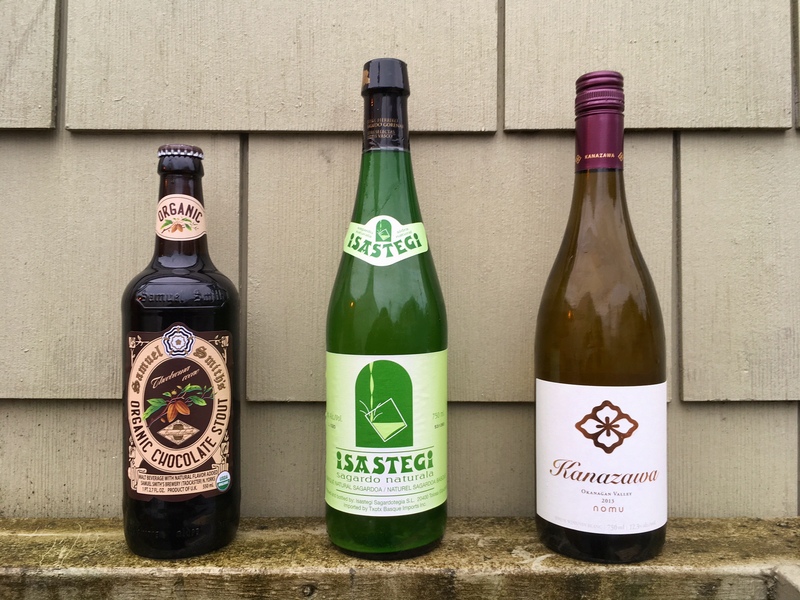 I love farmhouse beers and ciders. I always keep on the look-out for new wild, english style, or generally dry ciders. Thus far in my search, this Spanish cider is the driest of them all. 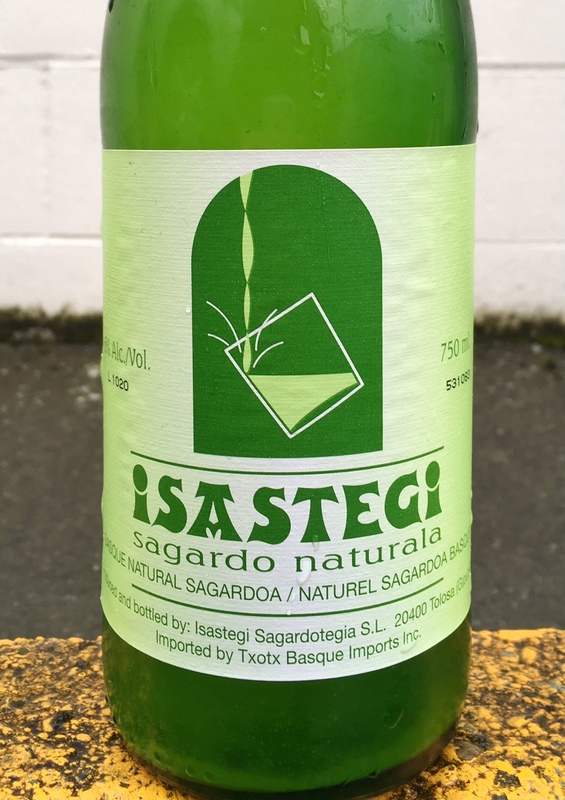 The Isastegi is incredibly funky, and nothing else on the market in Vancouver holds a candle to it. 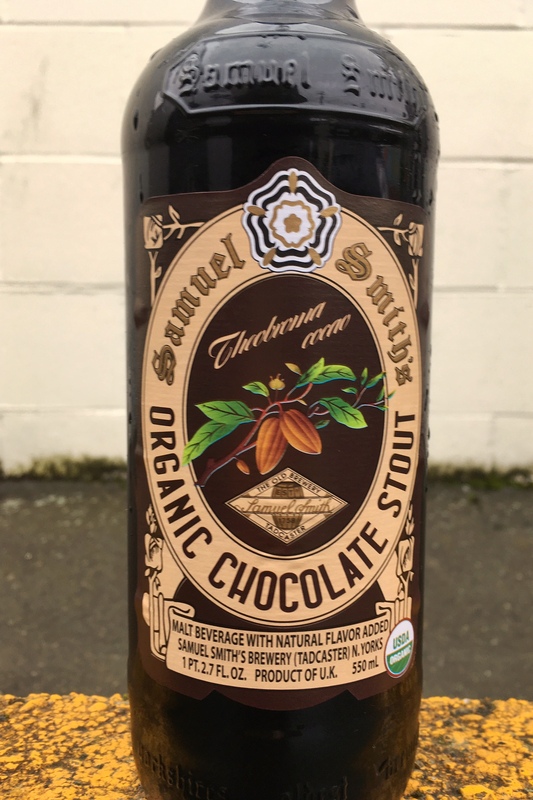 It’s got a lower level of carbonation than what North American drinkers are used to, but I really love that it’s so very easy drinking. Recently, I’ve noticed customers rebelling against the cold weather by buying the most summer and beach appropriate drinks they can get their hands on. 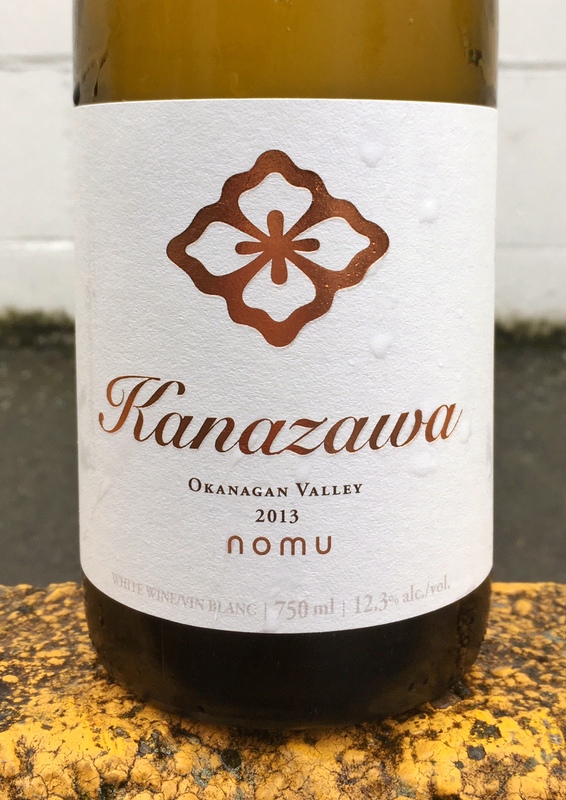 If you, too, are faking out Vancouver’s rainy season, I’d highly recommend the BC’s own Kanazawa Nomu as a “not quite patio weather” sipper. The Nomu is primarily Viognier and Semillon, with just a smidge of Muscat that gives it a brilliant orange finish. I’d argue that it’s the most versatile wine we have in store.